Are you looking for a dream in provence? Welcome to Provence, Welcome to Your Life In Provence and our selection of properties, villas and apartments in Lorgues and its surroundings. 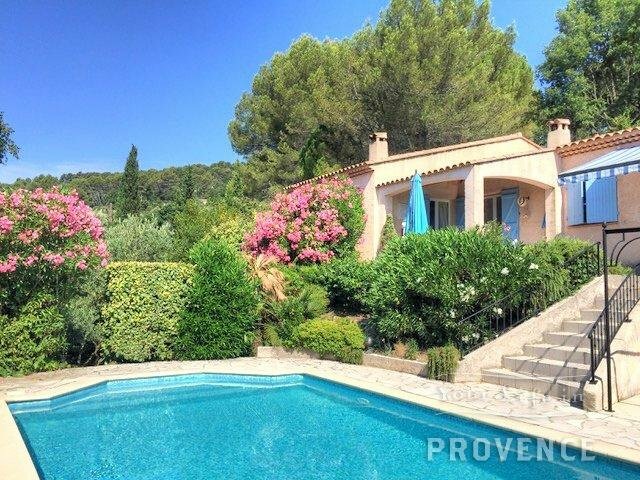 Your Life In Provence is your Real Estate partner in Lorgues. Please use our Search menu to see our selection of Villas, Apartments and other properties in and around Lorgues, Flayosc, Les Arcs, Villecroze, St Antonin, Cotignac and more. You can now register with us for a personalised search !